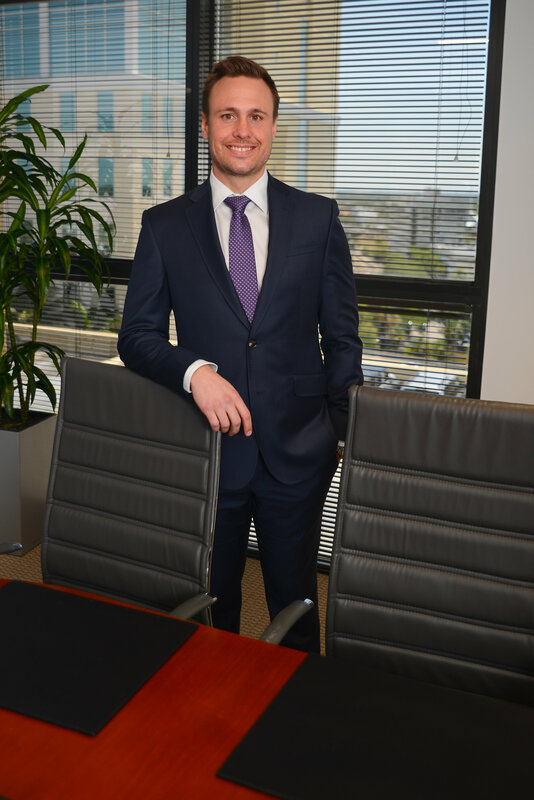 Nicholas A. Reeves, Associate | Simon Reed & Salazar, P.A.Simon, Reed & Salazar P.A. Nick Reeves joined the firm in November 2016 as an Associate in the Miami office. Since 2012 Mr. Reeves has focused his practice on insurance coverage matters, counseling and representing clients as to insurance coverage determinations and when necessary litigation. Mr. Reeves has represented national and local insurance carriers in state and federal courts. He assists clients in the investigation of claims involving primarily property claims, provides coverage opinions, and litigates coverage disputes. Before joining the firm, Mr. Reeves represented both insurance carriers and their insureds in disputes involving first party homeowners insurance claims. Mr. Reeves has experience assisting carriers in coverage matters including pre-suit fraud investigations, conducting examinations under oath, and providing coverage evaluations of complex insurance claims. He has litigated and defended cases brought against insurers in courts throughout the State of Florida. Additionally, Mr. Reeves successfully managed his own practice for several years representing individuals and entities in a variety of civil and transactional matters. Mr. Reeves serves on the Board of Directors of the Douglas Gardens Community Mental Health Center of Miami Beach and Alex’s Bluewater Foundation. He is also a founding member of the Guitars Over Guns Young Professionals Board. While in law school, Mr. Reeves was a member of the Dean’s List and served on the executive boards of the Student Bar Association and the International Law Student’s Association. During his undergraduate studies, Mr. Reeves was a member of the Provost’s Honor Roll, Dean’s List, and received the prestigious Henry King Stanford Academic Scholarship.